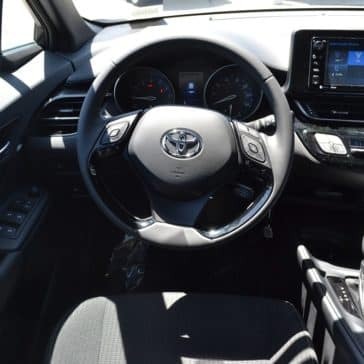 Looking for something different to take your drive time to a new level? 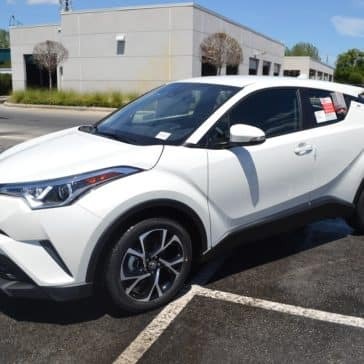 Amp things up in the sporty, stylish, and one-of-a-kind 2019 Toyota C-HR. 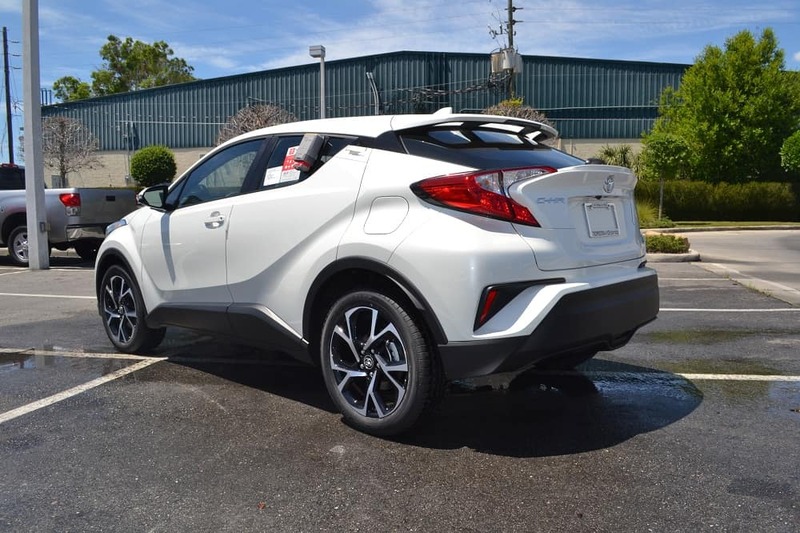 It’s waiting for you at Toyota of Orlando and we can’t wait for you to get behind the wheel of this truly unique crossover. 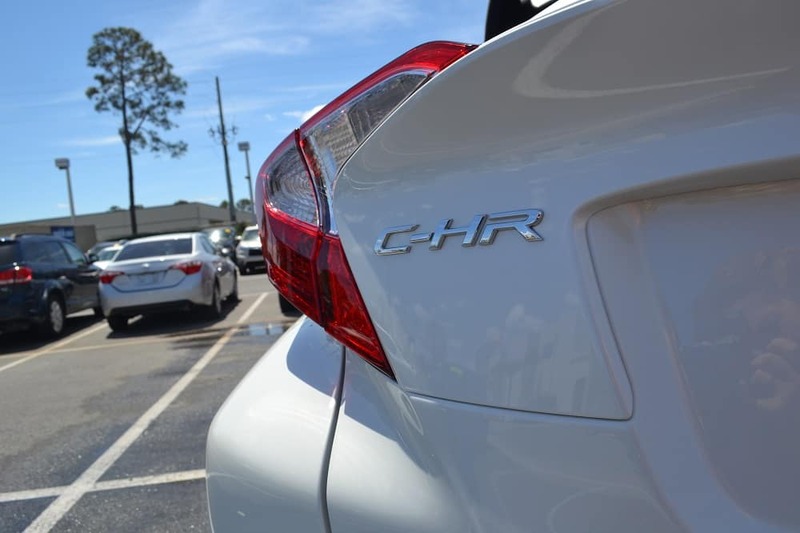 Let’s take a closer look at what it’s bringing to the table for the new model year. 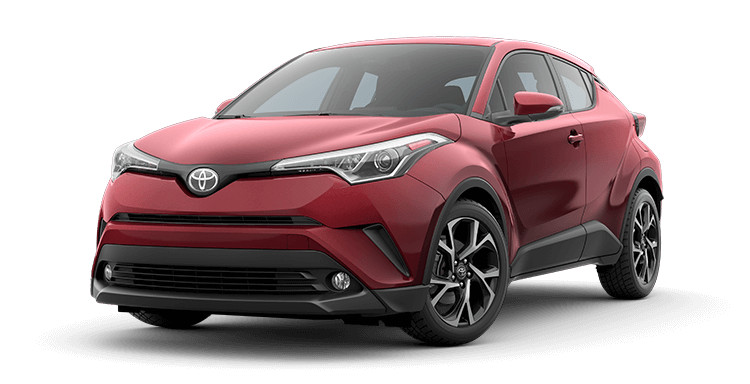 What’s new on the 2019 Toyota C-HR? 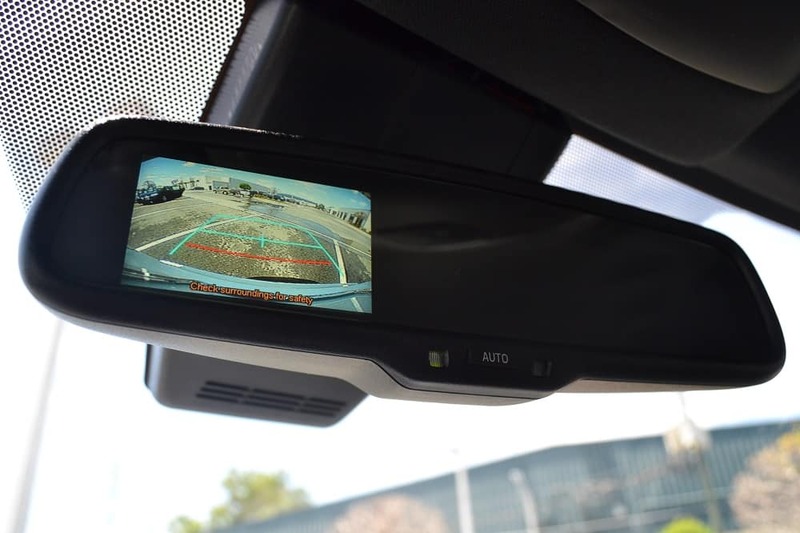 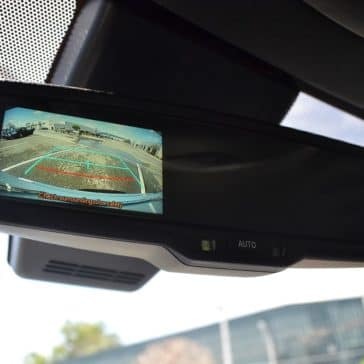 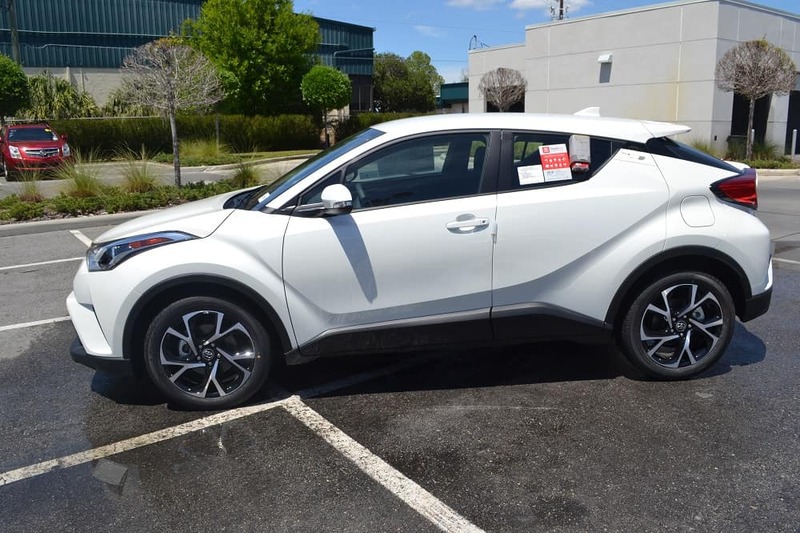 Are you ready to get behind the wheel of this cutting-edge crossover? 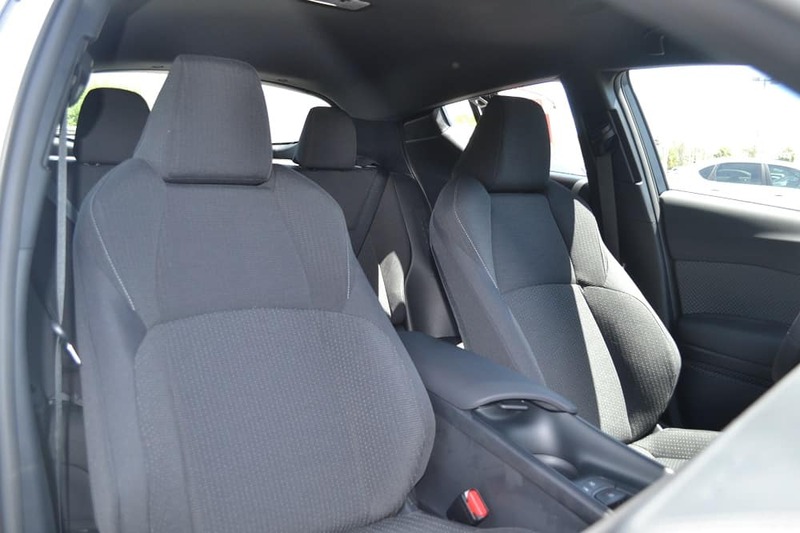 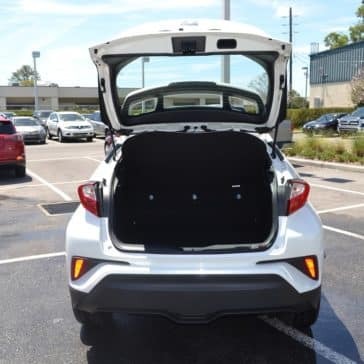 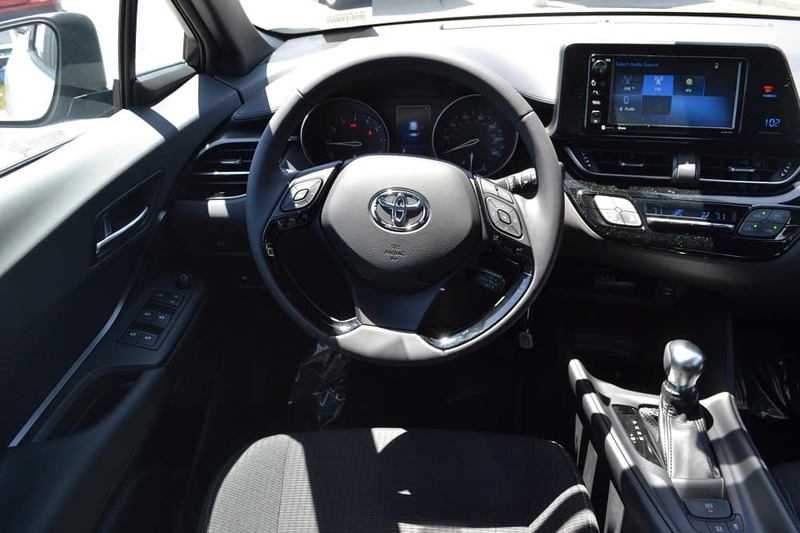 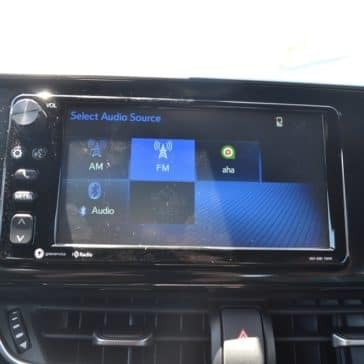 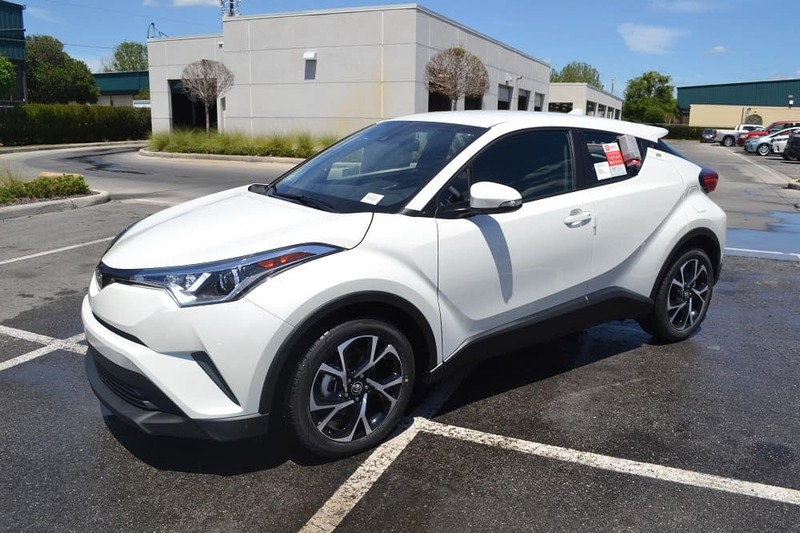 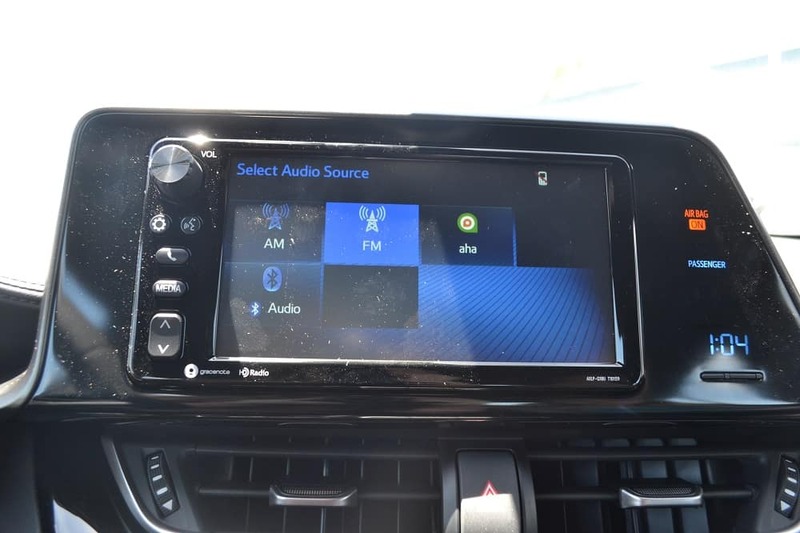 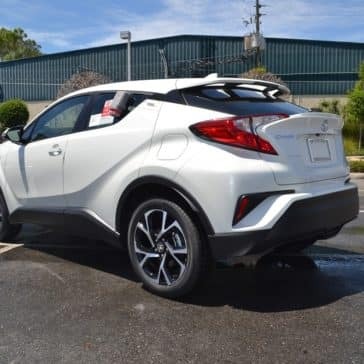 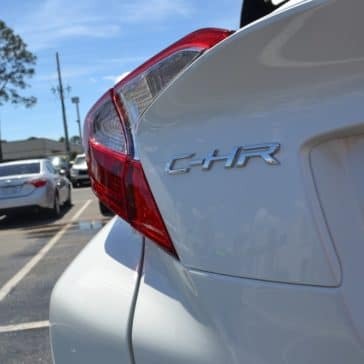 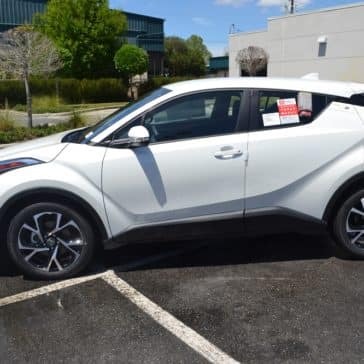 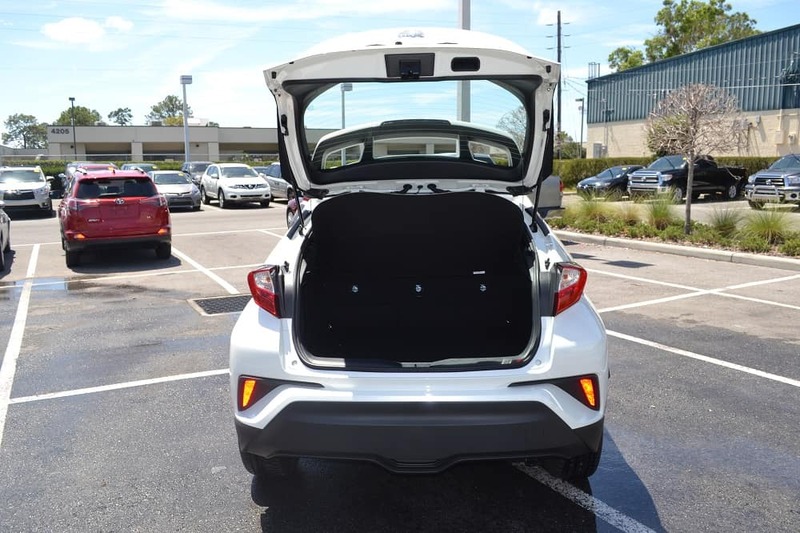 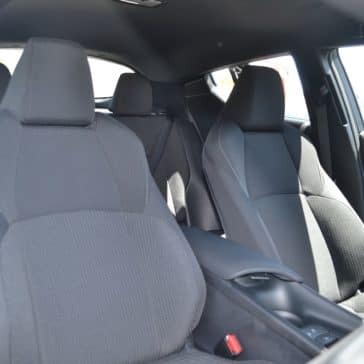 Call Toyota of Orlando today and learn more about the 2019 Toyota C-HR and our incredible deals that go along with it. 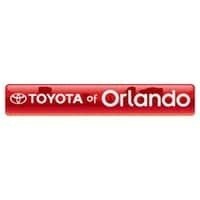 We’re open seven days a week until 10pm at (407) 298-4500!